Emphasising the team’s ability to provide the best equipment along with great driver coaching from the team managers to all our drivers. 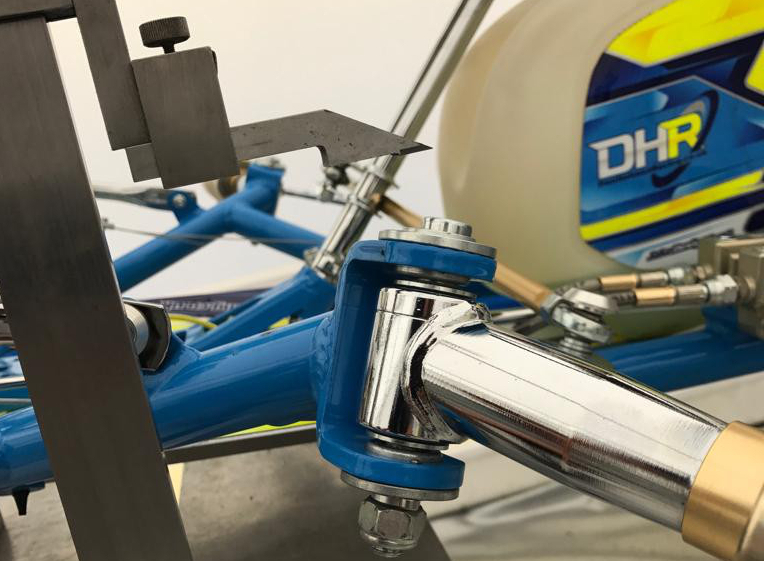 With the team’s workshop located on track side at Whilton Mill circuit the team have a great base to operate from, DHR also are the UK's OTK FA Kart distributor. 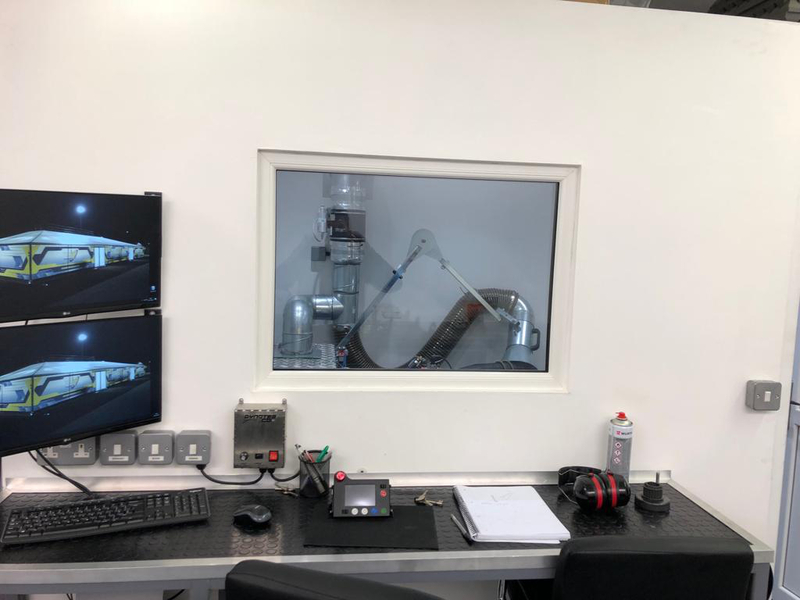 We have our own state of the art in house dyno facility for preparing and performance testing equipment and the team has now become an authorised Rotax service centre. DHR are the UK's distributor for the OTK FA kart brand. 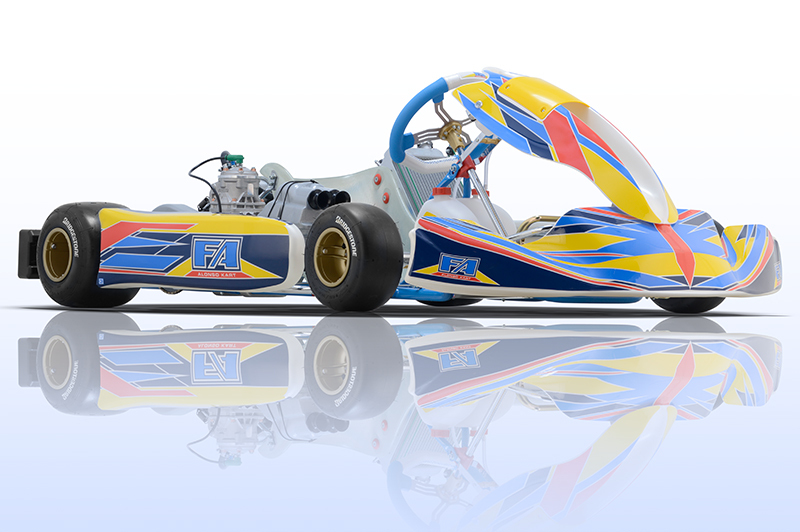 The FA kart also know by many as the Alonso kart is a market leader from the OTK family. For all FA karts or OTK spares and accessories contact the team. Rotax Authorised Service Centre! 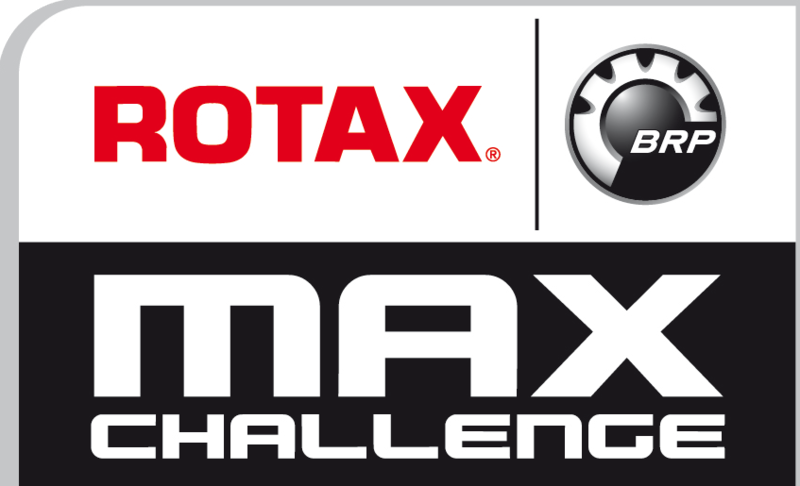 Its official, DHR have launched the Rotax engine division under the title of ‘Time Racing Engines’. 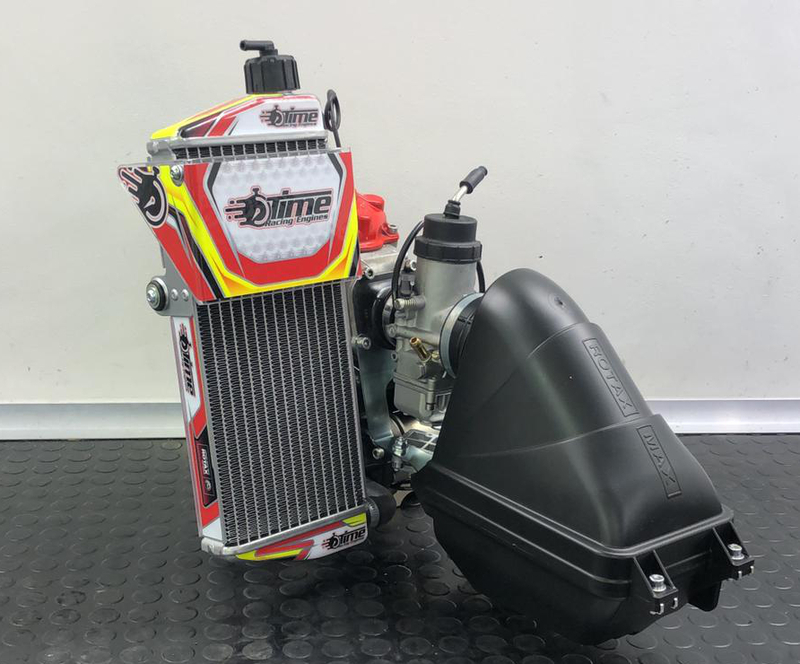 Time Racing Engines specialises in the supply, preparation and support of racing kart engines. With vast amounts of knowledge of the Rotax product it seemed only right that Dan now puts this into building and preparing engines . With the very latest dynamometer at our Whilton Mill workshop, we can ensure peak performance from all aspects of the engine. Everyone can gain from this exciting opportunity and we invite you to contact us for any Rotax engine rebuild, preparation work or new engine sales. Come get a piece of the action and benefit from 17+years of Rotax racing knowledge. Rotax British & European Champions 2018. 2018 saw DHR invest in a state of the art in house Roteg dyno facility. With a fully automated dyno simply stand back whilst your engine is power tested from the comfort of our new engine department. Capable of running Iame Cadet, X30 and Rotax engines the dyno gives you the opportunity to come and test your equipment independently. Also, with the ability of running engines in after rebuild or power testing individual components. Engine and carburettor preparation is also available. The team’s dyno is available to rent by the hour, 1/2 day or full day. From a single engine power test to a full team’s kit we can run through anything and everything to give you the information and edge you need. Take the guess work out of it! Based at Whilton Mill the team carry out 1-2-1 training days for drivers looking to improve their skills. Whether you are a novice or experienced karter looking to fine tune your skills we can help. The team also cater for corporate or individual full race kart experience days. So, if you’re looking for an adrenaline rush or a gift for someone, come try one of our race karts for the day. With a wealth of experience on chassis straightening we offer a top-level service for all OTK karts. 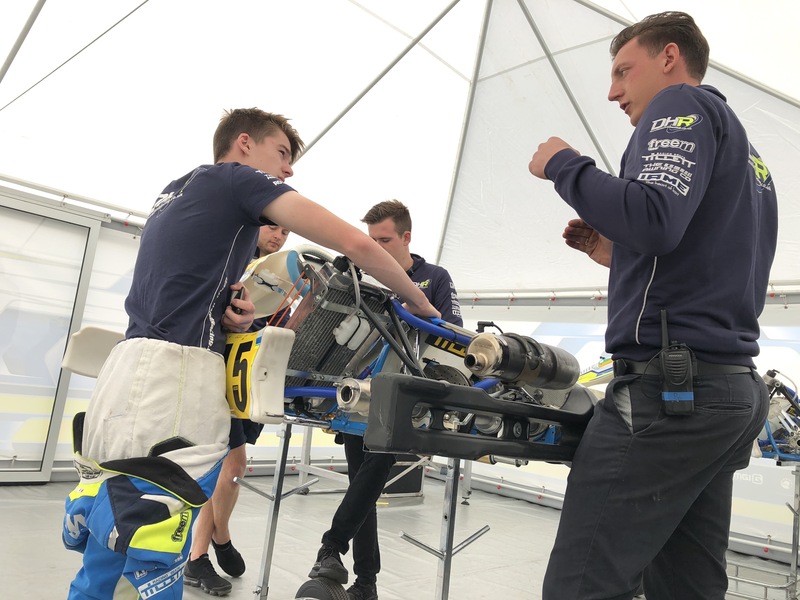 The team can carry out a comprehensive full alignment check on you kart chassis whether it’s been involved in a crash or just a chassis health check its worth giving us a call. Along with other one off events.